Moving is a great time to go through items and belongings and decide what to keep and what to get rid of, donate or simply throw away. Purging is good not only for your move, but your mood as well, keeping stress at bay. Here are a few suggestions from Attention to Detail Moving about what to get rid of when moving. 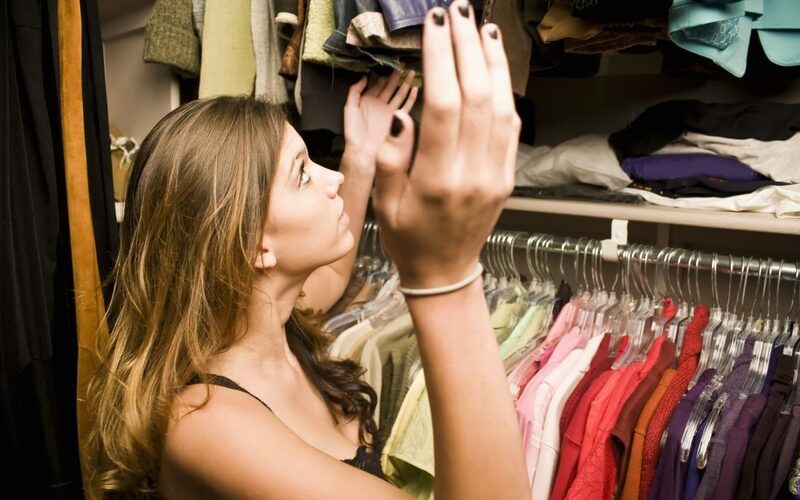 As you’re going through your closet and dresser drawers, set aside clothes you haven’t worn in a while. Be honest with yourself when determining whether you’ll actually wear those clothes again; some items might be outdated, don’t fit anymore or simply not part of your current style. If you have CDs and DVDs in binder cases, you can get rid of the original cases. There might be a few you want to keep because of their sentimental or monetary value, but again, be honest with yourself about how special the cases and their potential value are. Other the years, you might have gathered various kitchen appliances, and over the years, you might have stopped using them. But just because you no longer have a need for them doesn’t mean your friends or family won’t. You can also donate items for a tax deduction. Here are some ideas for what you should do with your food when moving. Moving offers the perfect opportunity to return any items you’ve borrowed. The person you borrowed it from may have forgotten you have it, but that doesn’t mean you need to keep lugging it around with you and adding to the number of items to box up and move. Even the biggest book lovers have selections they don’t want to read over and over again. Because books can be quite heavy and take up a lot of space, you and your back are much better off donating them to a library or charity. Not sure if there’s anything else to get rid of for your move? Let us know here at Attention to Detail Moving for a bit of professional guidance.